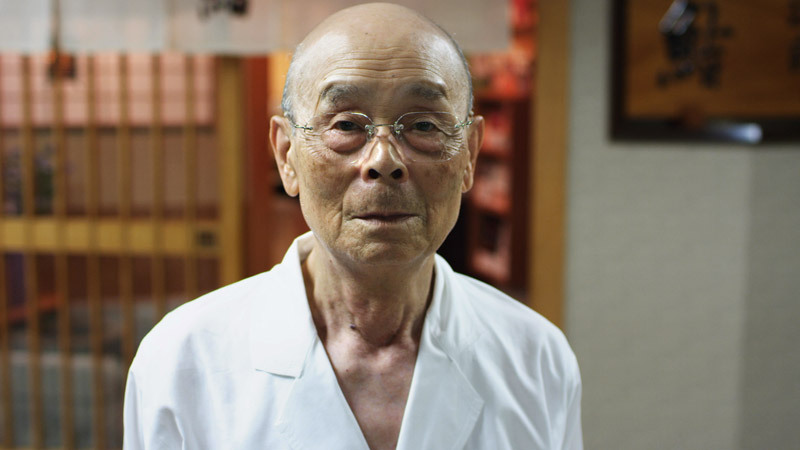 Jiro Ono is an 86-year-old man who’s been making sushi since he was a young boy. Basically, his entire life. His unassuming 10-seat sushi restaurant resides deep in the recesses of a subway station in Japan. But it boasts three Michelin Stars, among the highest honors in the culinary world. Yet, Jiro believes he still has not mastered his craft. He believes that every day, there are opportunities for he and his product to be better. This short trailer for “Jiro Dreams of Sushi” sums up his story beautifully. Watch the trailer, then meet me below. Over the weekend, I watched this documentary, and I couldn’t help making the association from one man’s craft to our own pursuits. So what can Web marketers learn from this? Find that thing you’re good at and hone in. Know that being a generalist is the foundation for being a great specialist. Never stop learning so you can continue to better your craft. No matter how good you are or how much others already respect you, keep learning. Jiro tells us in the documentary that we should find something we can do, immerse ourselves in it, fall in love with it and continue. Don’t falter and you will eventually succeed. 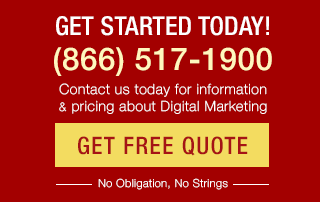 In the Web marketing space, we sometimes try to do everything. Seems almost unavoidable to be a generalist because you have to understand how all the parts fit into the bigger picture of your holistic Web strategy. As our industry evolves, we tend to naturally assume that everyone is specializing. Interestingly, the 2012 survey data suggests that the generalist/specialist split is alive and well. In total, 47% of respondents said they would “stay generalized” or “become more generalized”, while 39% would stay or become more specialized. When asked what percentage of time they spent on various internet marketing tactics, the top bucket (by % of respondents) for every tactic was 1-25% – quarter-time or less. Most internet marketers are still wearing more than one hat. 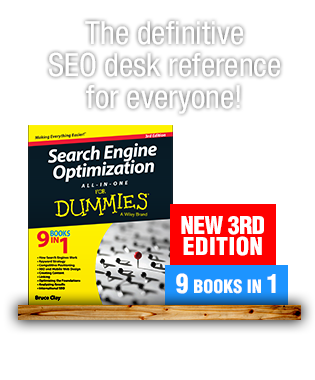 But it’s nearly impossible to do all components of Web marketing extremely well. We all have one or two things within that matrix that we do better than the others — those things we connect with. Consider moving yourself into the direction of the specialist, but know the value of the generalist background. Without it, you cannot specialize and be strategic at the same time. So whatever that thing is that has potential in your skill set, dedicate yourself to it. And although you may be tempted at times to ditch it to grab onto the next shiny thing when it comes along, don’t. Instead, adapt those skills to changing trends and mediums. For example, someone who was trained in traditional public relations can help elevate the social media discipline by applying a deep understanding of how to reach and communicate to stakeholders. Or, someone trained in traditional journalism can help to elevate the quality of content on the Web. We all have that “thing,” we’re good at; hone in and make it your craft. Humans are a funny bunch. We let our egos get in the way of growth and change. Sometimes people get to a place and think: I have arrived. This is it. Now I can stop trying so hard. Truth is, we should never stop learning. We should never get to a place where we are so comfortable with our level of knowledge that we believe it’s sufficient enough to coast on from that point forward. 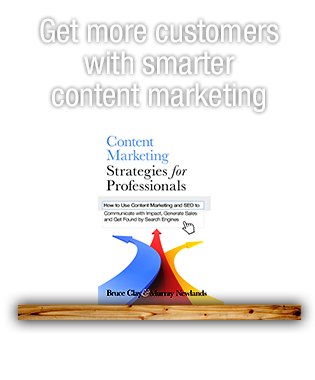 In a fast-moving industry such as Web marketing, you have to keep learning, or fall behind. And fall behind quickly. Look at how you can better the skill set you already have. Jiro’s approach to a great piece of sushi is doing the basics extremely well. It was in the simplicity of his dishes, that the complexity of flavors emerged. The preparation that occurs before the sushi is served to a customer is what makes his establishment different. From the rice expert he buys exclusively from and the way it’s cooked, to the way they massage the octopus a little longer than the next guy to tenderize it, to the the width of the sliced the fish to the presentation and service to patrons. In this industry, there are always subsets of skills that can complement your craft and make it that much stronger. For example, if you’re in the business of content, look at strengthening your skills in analytics to boost your ability to be strategic. What can conventional academics teach you about your craft? Can this knowledge give you a leg up, and create a niche for you that not very many are exploring? When you find your niche, dedicate your energy to it and find new and interesting ways to adapt as change comes your way, you are becoming a master in your craft. You, your clients and your industry are now elevated by those efforts and can benefit from your knowledge and experience.